The book is starting has turned into a movement, with many leaders in organizations of all stripes deciding to make the leap to "teal". Exciting times! to organizations and their leaders on the journey to teal. 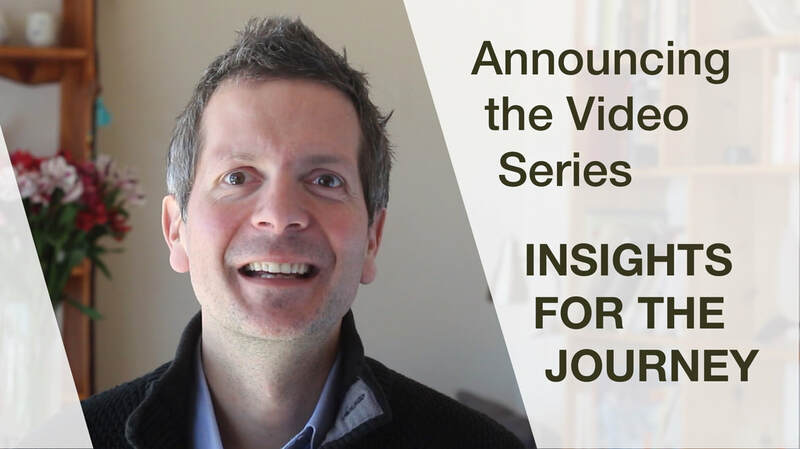 Video series "Insights for the Journey"
This video series captures emerging insights into the question "how do we reinvent existing, traditional organizations?" Over time, the series will encompass over 100 short videos, each one exploring one insight into how such journeys can unfold. More than 100 readers came together to create this wiki, which although still quite new is already the most coherent knowledge base on next-generation management practices I know of. You can read... and contribute! 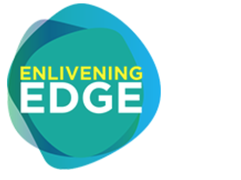 One day I received the surprising and wonderful news that a number of readers felt called to create "Enlivening Edge", a newsletter and website that aims to share and reference the news in the space of organizations going "teal". Here it is! I'm not a frequent speaker at conferences or in the media, so you might enjoy some talks and interviews that were recorded, as well as an interesting summary of the book. 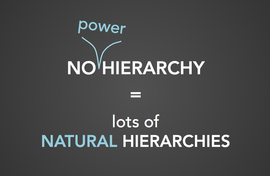 ​If you want to give a presentation related to the ideas of Reinventing Organizations, here are a few powerpoints I've used and some that other readers have put together.